These prices are only valid for a delivery in Belgium. Looking for a group gift for a wedding, for Christmas or for a birthday? Why not give a gift voucher per cm. 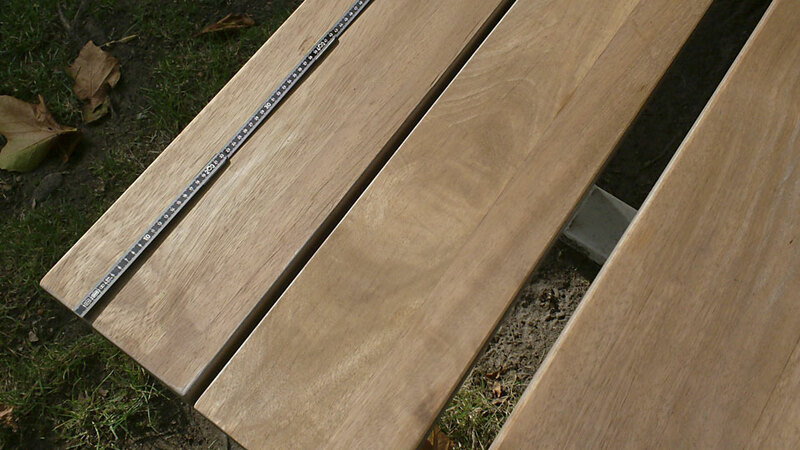 A 240cm picnic table, for example, costs around €10 per cm. An original gift for friends and family! 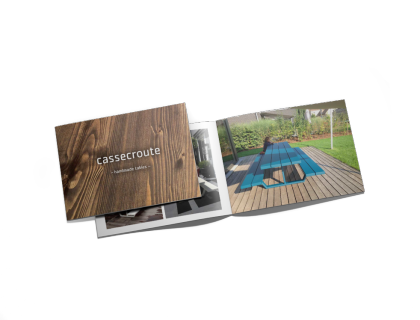 Since 2008 cassecroute builds picnic tables and garden furniture that lasts for generations and which will be the joy of your grand children. Its wood, steel and aluminium are indestructible, its design is timeless.